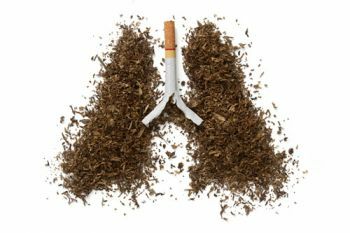 Dr Enrico Bonadio, an Intellectual Property expert in The City Law School, comments on Uruguay's recent legal victory against tobacco giant Philip Morris International. The same goes for the more drastic standardised packaging requirement, which allows the brand name to be displayed on the pack (although in a standard font), so that consumers are still able to make their choices. Anyway, cigarettes' packaging (with or without visible, or less visible, brands) has basically no effect on consumers' purchase decisions in countries such as the UK and Ireland where tobacco products cannot be displayed at the point of sale (so-called “display ban”). The only indication of the tobacconist’s stock at the retail point is a list of the available brands and their price. Smokers don’t need to see the packaging when making their choice. So, whatever Big Tobacco may think, public health policies pursued by democratically-elected governments should not be overturned by the industry’s trademark-based lawsuits, which seem predominantly aimed at scaring policymakers focused on protecting citizens' health.